$68.75 In stock. Order in the next 19 hours, 50 minutes and it will go out today! In stock. Order in the next 19 hours, 50 minutes and it will go out today! 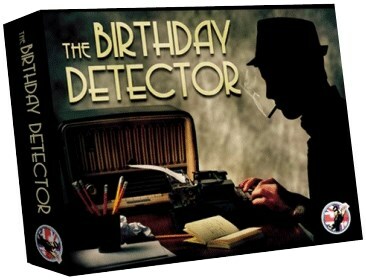 Birthday Detector was previously released and sold by Chris (to a select few) and use to command a price tag £100!